Bhubaneswar: BJP national president Amit Shah would arrive on a one-day visit to the State on Sunday. State party leaders would welcome him at the airport here. 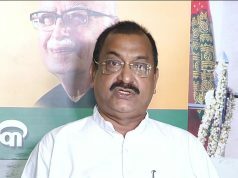 After reaching the State party headquarters here, Shah would review the tasks he had given the State leaders earlier, said BJP State vice-president Samir Mohanty. 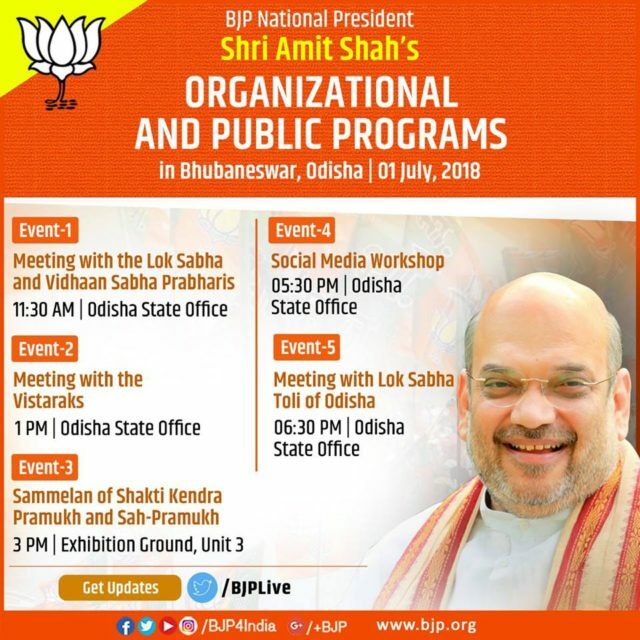 During his visit, Shah would hold discussions with party activists about the different Central Government schemes and whether the funds are reaching the real beneficiaries in the State. 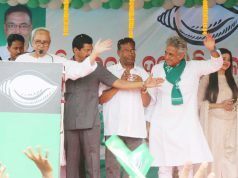 Later, he would appraise the Centre about the schemes that have not reached the grassroots. Besides, he would hold discussions about organisational matters. 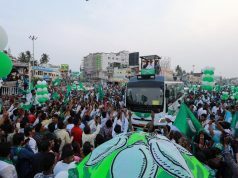 In the afternoon, Shah would preside over five organisational meetings at the party headquarters and later hold talks with the leaders of panchayats of three Parliamentary constituencies of Bhubaneswar, Puri and Cuttack and the concerned 21 Assembly constituencies at the Exhibition Ground here.